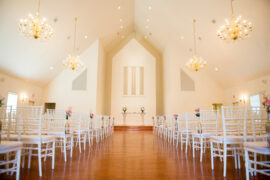 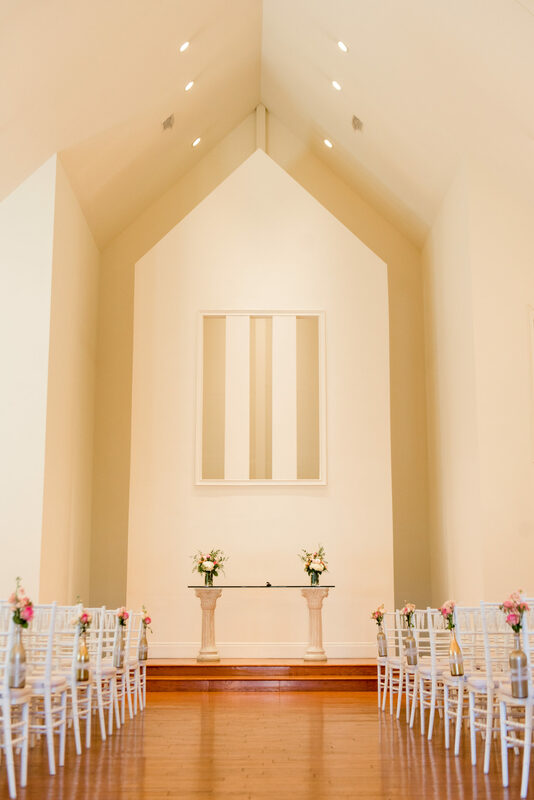 The Chapel at Ritz Charles puts the ease in your wedding day. 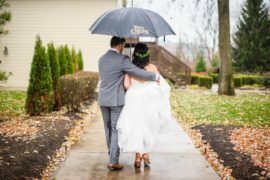 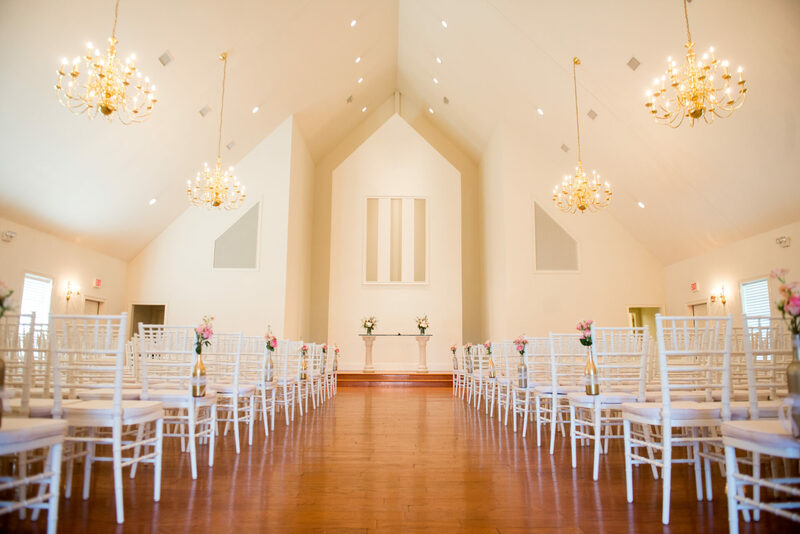 The chapel boasts an elegant dressing room for the bride, bachelor’s retreat for the groom, oak floors, white chiavari chairs and state of the art acoustics. 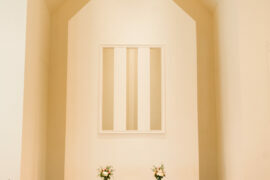 The simple and elegant altar allows for easy personalization or can be left as is. A Ritz Charles chapel attendant will be there to assist you on your big day, helping to do everything from seating your guests to opening the doors before you walk down the aisle. 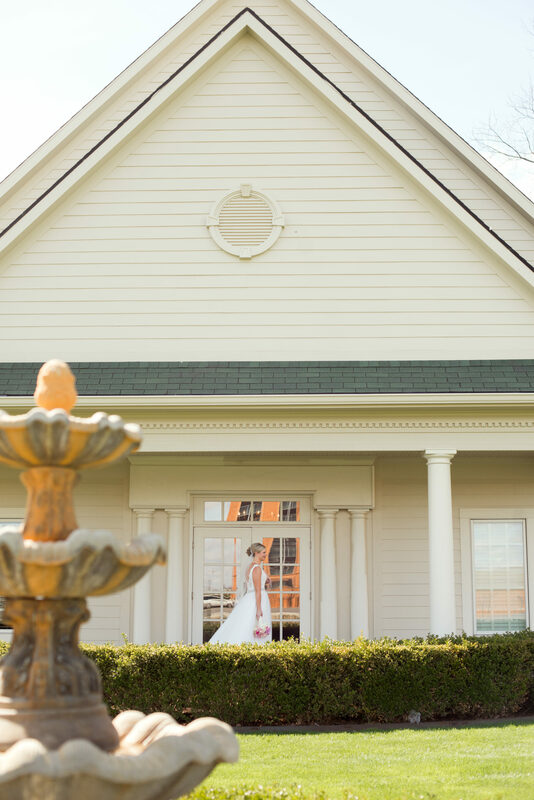 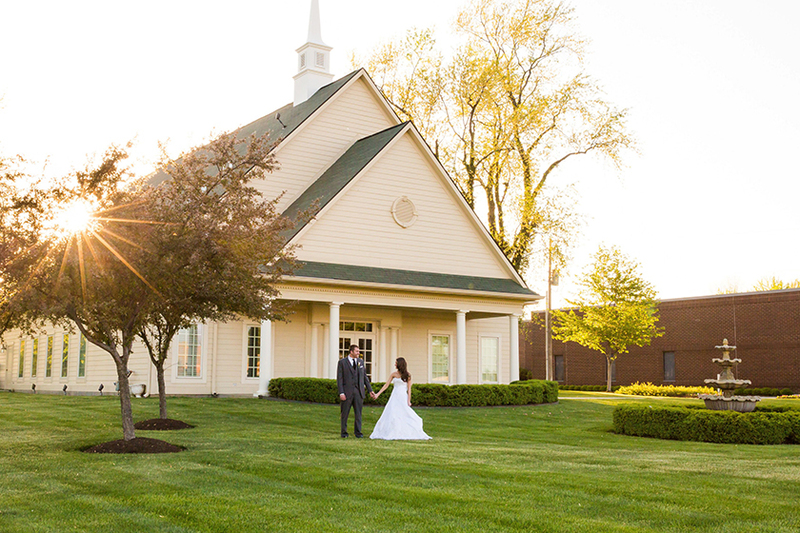 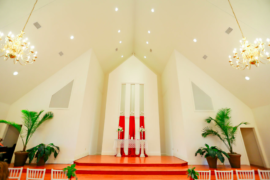 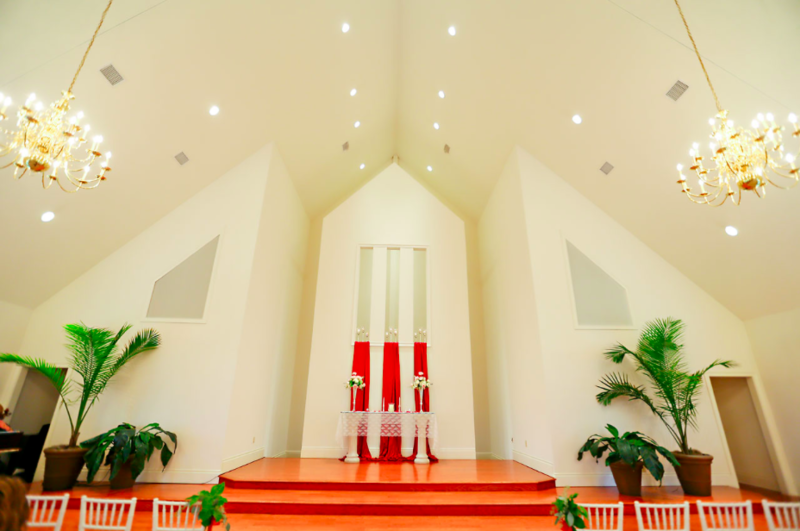 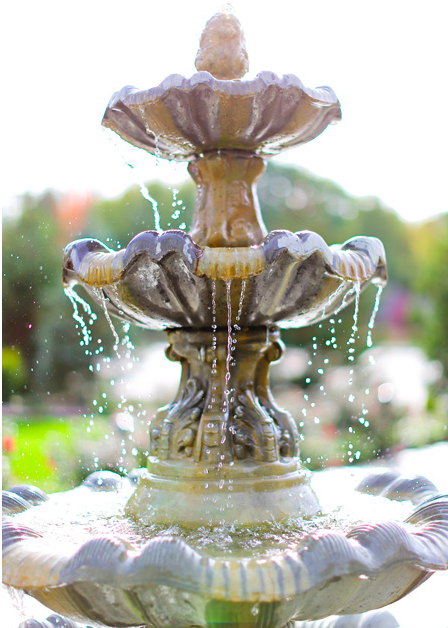 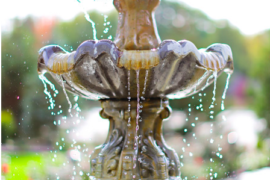 Our Chapel will offer your guests elegance and convenience, as the accompanying Ritz Charles Garden Pavilion and Ballrooms are just a few steps away.